A very special “Thank You” to Shepard Fairey for the generous donation of thousands of Obey stickers to help keep our *Free Sticker Campaign going. There will be at least one Obey sticker in every sticker pack in our store. 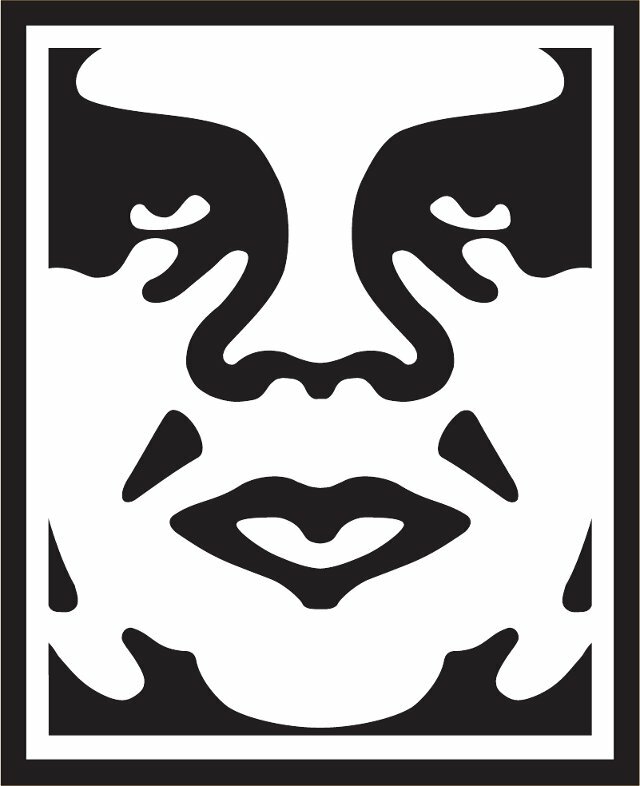 Visit the Obey Giant website here. This entry was posted in Featured Sticker Artist, Free Stickers and tagged free obey stickers. Bookmark the permalink. Hi this is Jerry Li, Can you send me some free stuff or free stickers please. Thank you. My address 1244 s. Bromley Ave. West Covina, CA 91790. I love your stickers , Though I heard you send out free stickers. So can you send me some free stickers when you get the chance. Thanks! Need some free sticker love. How can I submit my work to be featured on the site? I would love to donate some stickers. Can you email us a screenshot to info@freestickers.org please? please could you send me some free stickers? I would really appreciate it if you could. I would really appreiciate if i got some of these Obey stickers. Hello! Can you send me some stickers please? For my collection, thank you! Omg . Free stickers ? Please . Hey, can i have some stickers to stick on my laptop please.